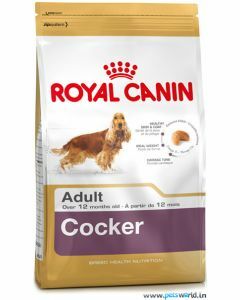 Adult Cocker Spaniels have a healthy appetite and often eat beyond the limit. 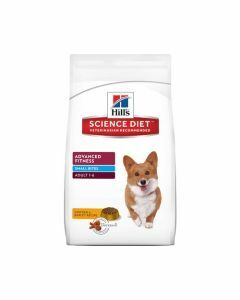 Hence, they are quite susceptible to obesity. 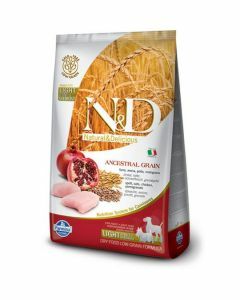 A diet which is minimal in carbs but high in protein keeps ideal body weight in them. 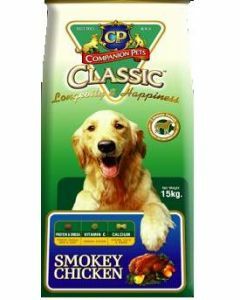 Fully grown cocker spaniels require a protein content of at least 25% in their diet. Having an adequate amount of fat is also necessary for maintaining the health and sheen of their long dense coat. 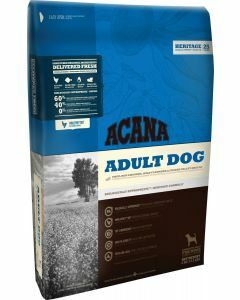 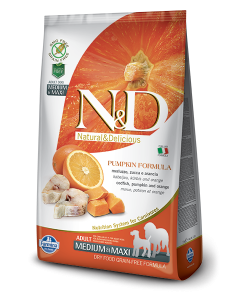 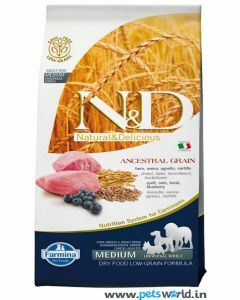 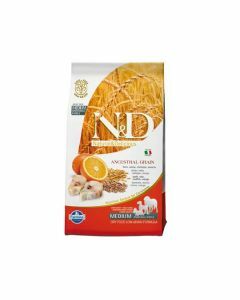 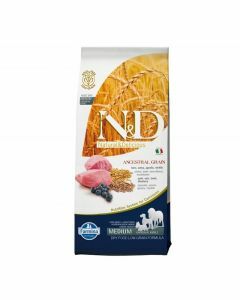 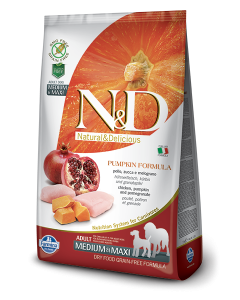 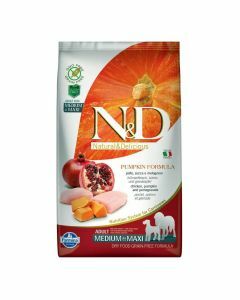 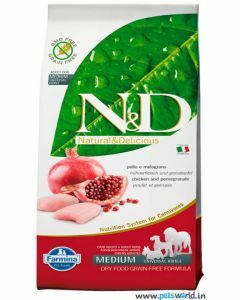 We at PetsWorld offer you some of the nutritionally balanced and delicious diets for your adult cocker spaniels to make them nourish thoroughly. 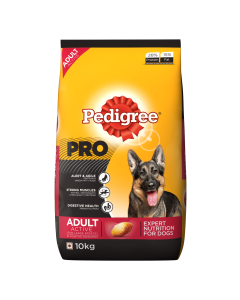 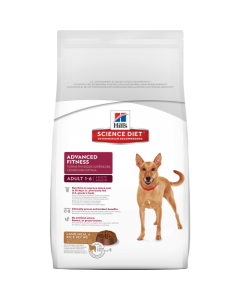 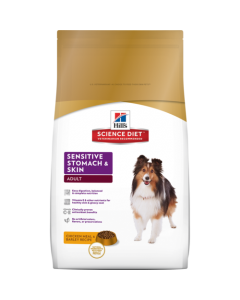 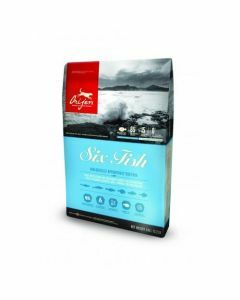 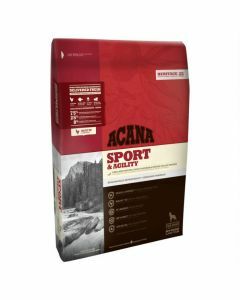 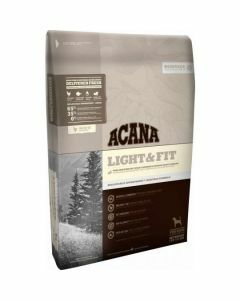 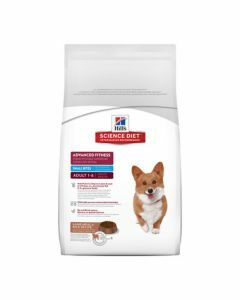 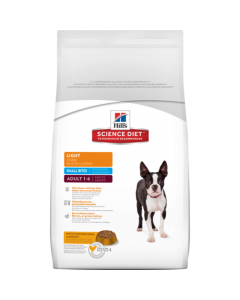 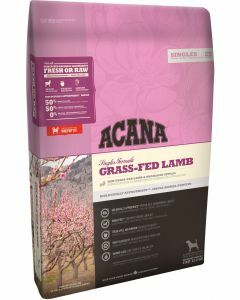 We have diets from some of the prestigious pet brands like Pedigree, Hills Science, Arden Grange, Orijen, Acana, Royal Canin etc. 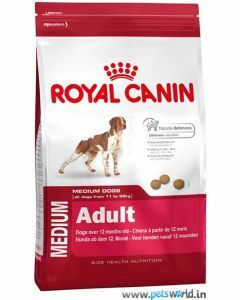 Royal Canin Cocker Adult Dog is a diet which is entirely formulated for grown-up Cocker Spaniels. 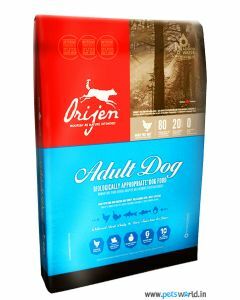 The kibble shape perfectly matches the jaw shape of Cocker Spaniels, making the food easy to chew and digest. 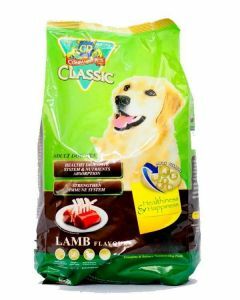 It also eliminates the build-up of Tartar between their teeth. 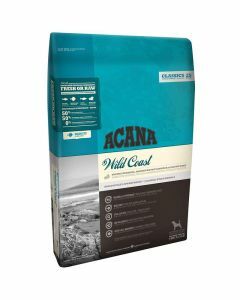 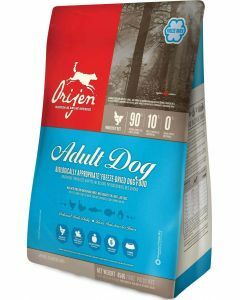 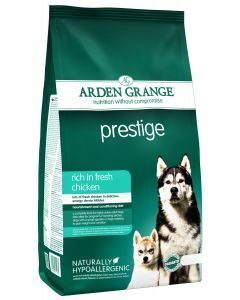 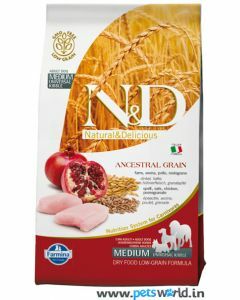 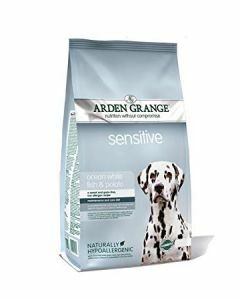 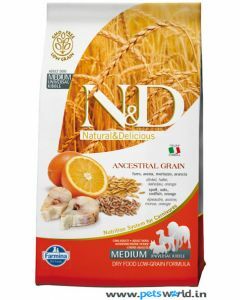 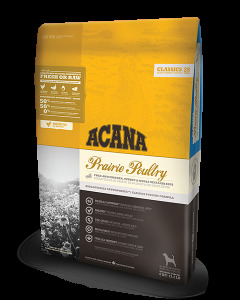 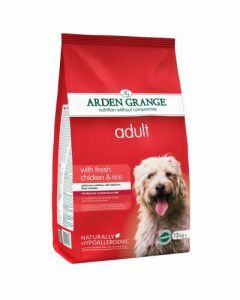 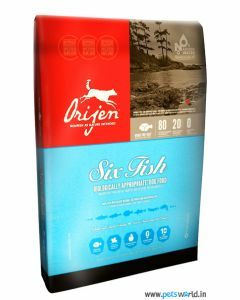 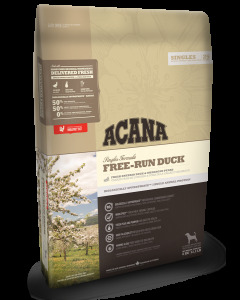 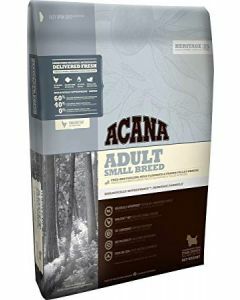 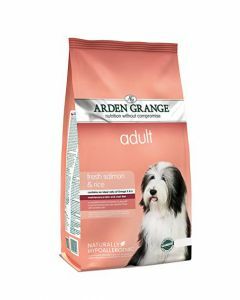 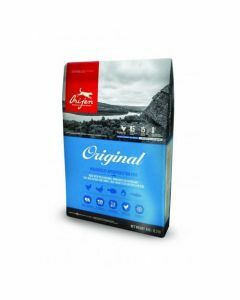 A diet like Arden Grange Adult Chicken and Rice offers top quality protein that boosts muscle mass and strength in adult Cocker Spaniels. 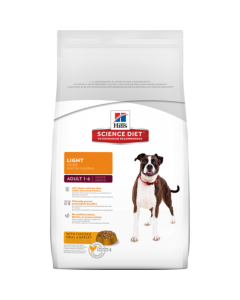 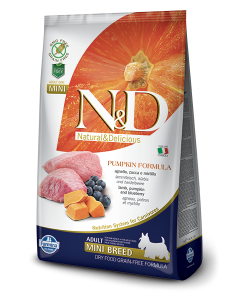 The food is moderately dense which keeps your pet’s weight under control. 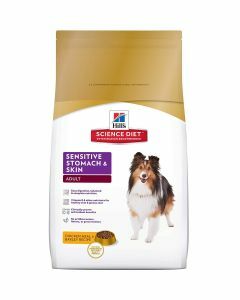 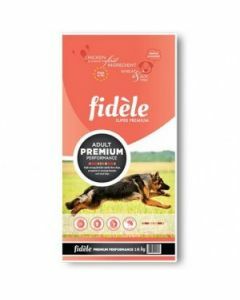 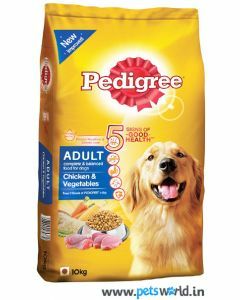 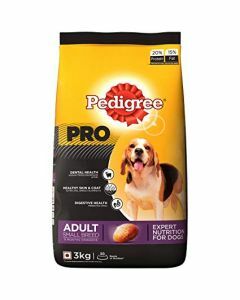 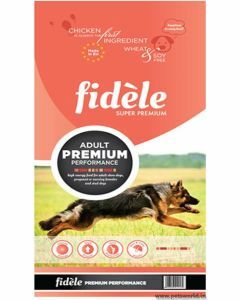 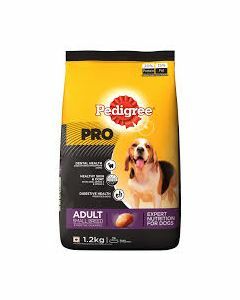 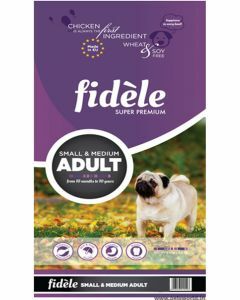 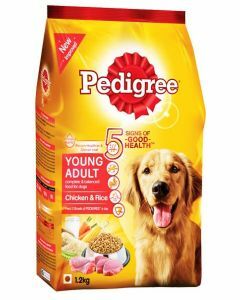 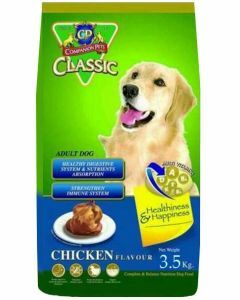 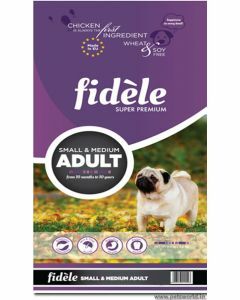 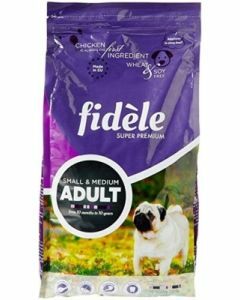 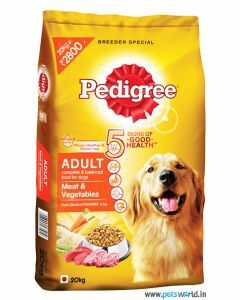 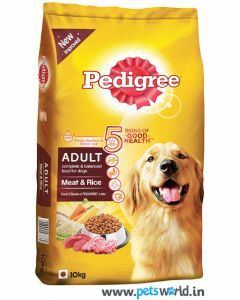 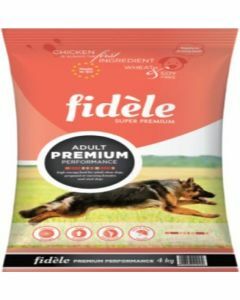 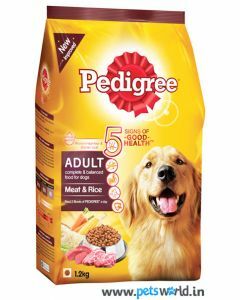 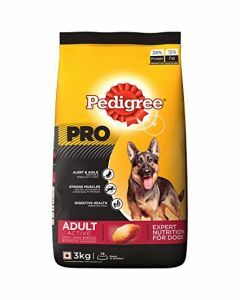 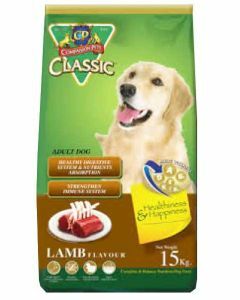 We also have some other appropriate foods for adult Cocker Spaniels like Pedigree Chicken and Vegetable Adult, Fidele Small and Medium Breed, Hills Science Diet Adult Light Dog etc.